When using form 1040 do I list and deduct my charitable contributions? 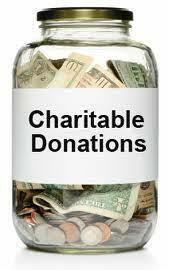 Thank you for your deduction for charitable contributions question. When using form 1040, you would want to list your and deduct both your cash and non-cash charitable donations as an itemized deduction on your Shedule A. Make sure that you have receipts to help support your deduction.